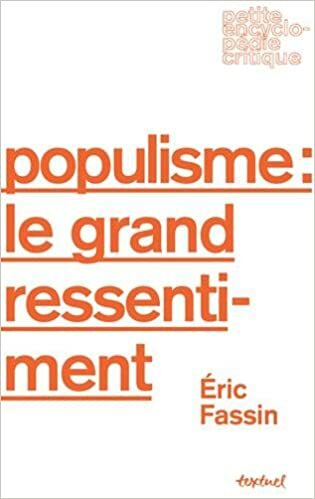 « ‘Plutocrats’, ‘Elites’ “Oligarchy’, how Brexit backers from Left to Right poison political language. 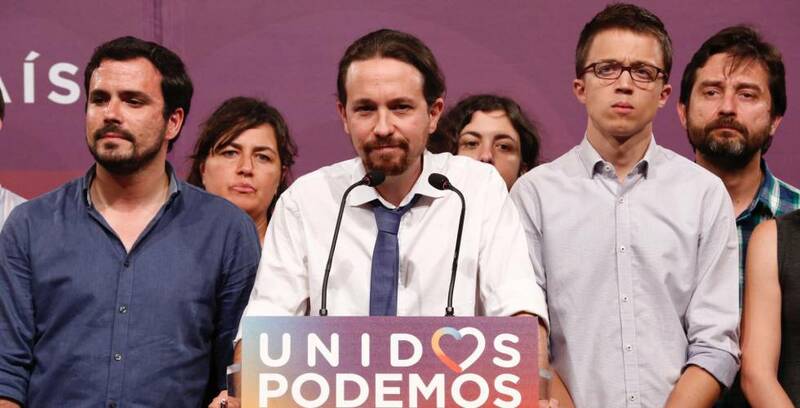 Why would El Pais not support Podemos? I have always found their coverage sympathetic. I think it’s a left of centre of paper, clear and reliable, with a pluralist group of commentators. I buy it sometimes and do not just see it on-line. The view about Podemos comes from their supporters. When it started after Franco there was a large PCE element involved but they have all died off or given up as far as I know. It has good reporting on Costa del Sol crime. I always look to see if anyone I know has been nicked or shot!